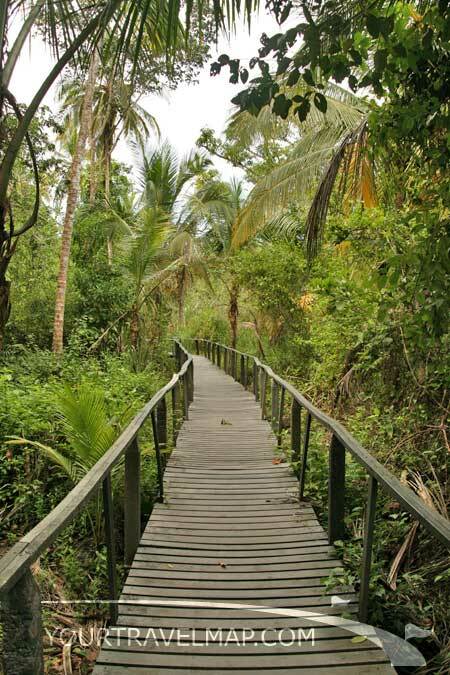 The entrance of the Cahuita National Park. 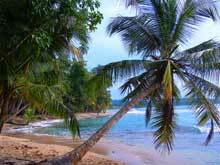 The Cahuita National Park is one of the most beautiful and oldest national parks of Costa Rica. It was founded in 1970 to protect the coral reef. There are 2 entrances to the park. The Kelly Creek ranger station is located at the southern end of Cahuita, that is one of the entrances. There are several hiking trails inside the park. It is possible to walk along the 6.4 kilometers long beach. 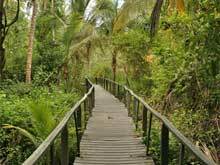 The less exhausting option is to walk on a small path in the shade to the Puerto Vargas ranger station, where the other entrance is. Be prepared that you have to wade through the Rio Perezoso. There are several trails in the park. The coral reef measures 242 hectares and the complete park 1090 hectares. White-faced monkeys, anteaters, toucans, hummingbirds and macaws are just a few of the many animals that can be easily observed here. Countless fish, like the blue parrotfish, can be seen while snorkeling above the reef. Coral reefs harbor more than 25 percent of all known marine species. When diving or snorkeling near coral reefs, do not touch, stand or walk on or collect coral. The beautiful beach inside the national park. Another attraction at the outside reef is a shipwreck form the 18th century. The wreck is equipped with cannons and 6 meters below the surface. The locals know the position. It is possible to swim to the outer reef, but it is easier to hire a boat in the village. Complete snorkel tours are offered by various operators. It is not allowed anymore to camp in the park. Water, toilets and fireplaces for barbecue are all still on site. 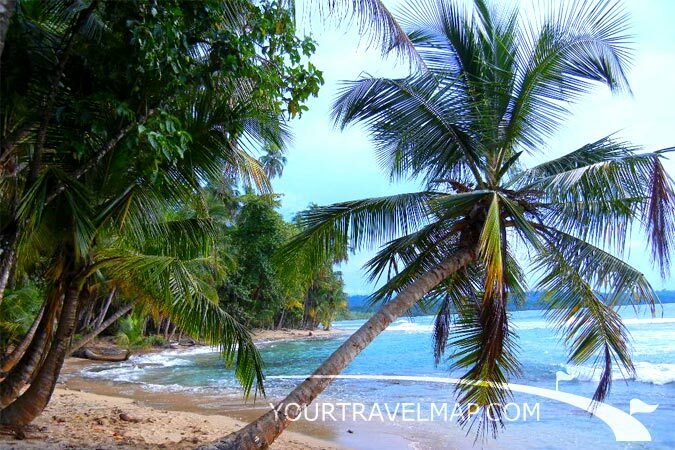 The Cahuita National Park was founded in 1970. Camping is not permitted anymore in the Cahuita National Park. Business hours: The park is open every day from 6:00 am to 6:00 pm. The entrance at the Kelly Creek Ranger Station opens at 6:00 am. The entrance at the Puerto Vargas Ranger Station opens at 8:00 am. 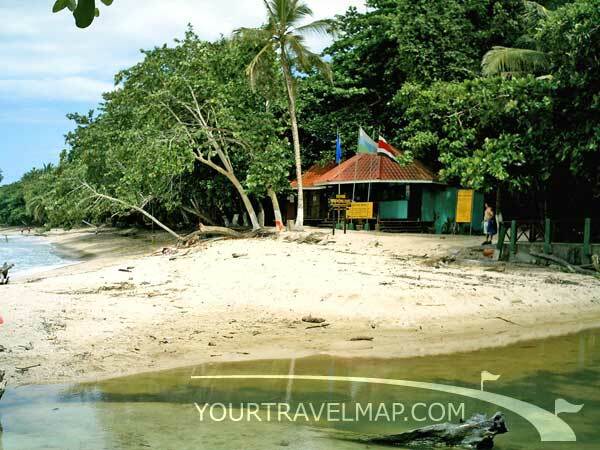 Cahuita National Park telephone: (506) 2775 0268.